Our vision is providing inspirational museums and galleries where people can reflect upon the past, question the present and imagine the future. You can connect with us in lots of ways. Through our museums, through our exhibitions and events, when we’re out and about and right here on our website. Jump in. Discover something new about our great city. Many of the city’s treasures have been entrusted to us for safekeeping and conservation, from weird and wonderful natural history specimens to priceless art and antiques. Sheffield is the home of metalworking, so naturally our metalwork collection is amongst the finest on the globe. 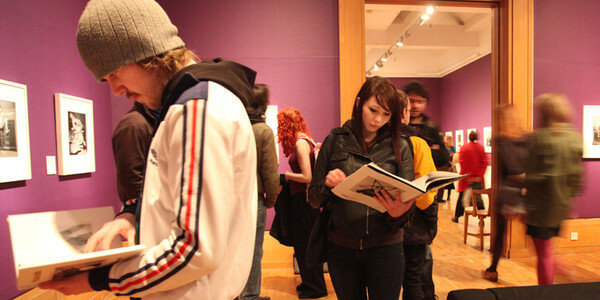 Other strengths include our 20th Century British Art collection, and the recently re-displayed Ruskin Collection. Click here to search our collections online.